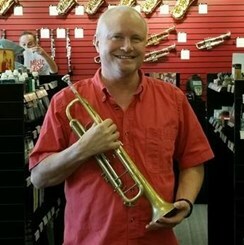 Looking for a brass instructor? Dan is one of the best instructors in the business. He teached beginning to advanced trumpet as well as intermediate to advanced of all other brass instruments.